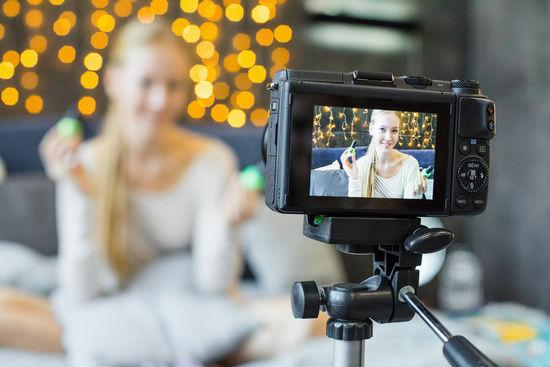 Whether you are a casual admirer of the fashion industry and design, or a knowledgeable aficionado looking to make a name for yourself as an influencer, fashion is an extremely worthwhile topic for a blogger to focus on. Humans will always want to look stylish. Expressing ourselves through what we wear has been a priority for people of all ages for centuries. Its popularity and the way it is entrenched in human behavior means that it falls very comfortably into a category of industries referred to as “evergreen." Evergreen blogs are those that have a year-round appeal for enthusiasts and are unlikely ever to become… well… unfashionable. While its continual appeal is a big check mark from a practical and financial perspective, the fact that it is inherently a very artistic subject means that a good writer can flex their creative muscles when producing content. 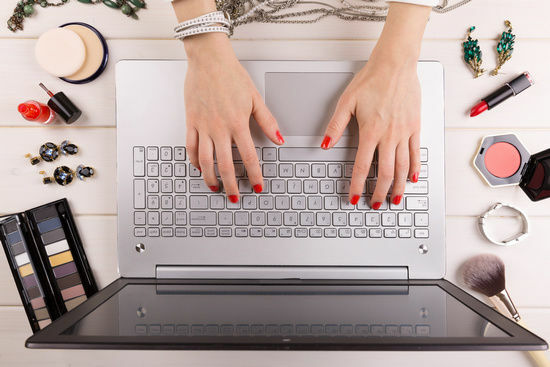 In this post, we’ll delve into the finer points of setting up your fashion blog, shining a light on the considerations that a prospective fashion blogger must make as they prepare to enter this rewarding, but highly competitive, field. Fashion is a pretty broad topic, and while the temptation might be strong to keep things as generic as possible so that you don’t run out of things to blog about, it’s a good idea to get as specific as possible when picking a topic for your blog. Instead of blogging about street fashion, focus on a particular style or age-group. Rather than creating content about fashion shows in general, focus on a specific designer or those held in your hometown. Choosing how specific you want to get is entirely your call, as long as you consider the reasons for choosing narrower focus over a broad one. When making this decision, bear the following in mind. Being successful at blogging is all about finding a loyal audience. This means you want to create content that has genuine appeal for potential readers and followers. You’re giving yourself the opportunity to become an expert. Writing with authority is crucial if you want to win over your readers. You want your opinions to be taken seriously. The best way to do this is to become an expert in your field - something that takes much longer if your field is too wide. You’re setting yourself apart from the competition. With the number of blogs covering a topic as popular as fashion, it is critical that yours stands out from the crowd. Having a more precise focus goes hand-in-hand with creating a unique tone or “voice" (see below) in this respect. Your content will be easier to find. If you’re writing about something that almost no other blog has covered, your posts will feature more prominently when a visitor searches for keywords that feature in it. See the section on search engine optimization (SEO) below. While this may seem like an easy step in the process of setting up your fashion blog, remember that the name needs to be reflected not only in the site’s branding but also in its URL. This extra consideration complicates things somewhat since you’ll be limited to names that haven’t already been registered. While the above problem may seem resolvable by using an unusual domain extension like “.fashion" or “.pizza," remember that it doesn’t always pay to veer off the well-trodden path. Giving your blog’s name a little more thought may be worth the effort if it’s more likely for people to remember the URL. Do what you can to find a name that can be used with the standard “.com" extension - it’ll be worth the effort. Feature your niche. 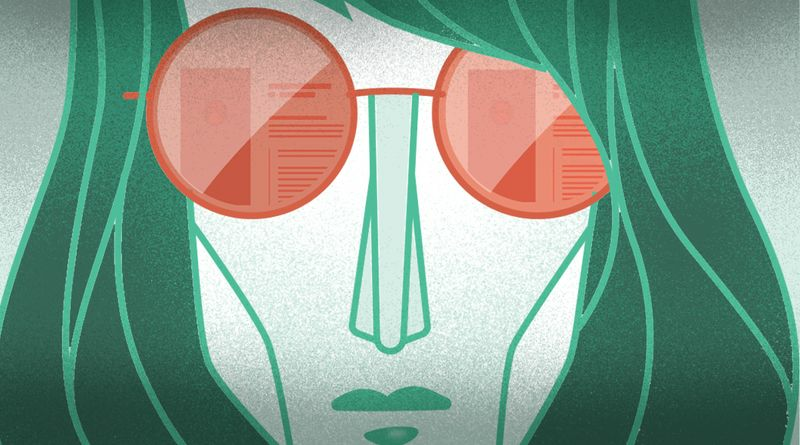 Do everything you can to work your blog’s unique focus into the name. Not only does it mean new visitors will be able to remember your site’s domain, but it will also contribute positively to your site’s general search engine rank. Be memorable. This doesn’t necessarily mean be overly creative or cute. It means that you should choose a name that is easy to remember and type. Avoid getting too clever with spelling; you’ll want someone to be able to enter the correct URL from being told what it is. Choosing absurd spelling may set you apart but having to specify every time how to type “FashinPashin.com" could prove to be more trouble than it’s worth. Keep it short. Domain names can be as long as 253 characters, giving you more than enough space to be clever and memorable, but it’s pretty obvious that there will be diminishing returns if you get too clever here. Research published by Gaebler.com showed that Alexa’s top 50 websites had an average of only six characters in their domain name. While it may be a stretch to imply causality here, it’s a worthwhile statistic to bear in mind. Postach.io makes it easy to specify your domain name while setting up your blog. If you want a custom domain - an absolute necessity if you’re creating a blog that you intend to build an audience with - simply check the “I’d like to use a custom domain" checkbox and upgrade your membership. All of the Postach.io membership options include domain name registration, along with several other benefits. While the term “brand" encapsulates more than just the visual aspects of your blog, we’re going to use this section to discuss the aesthetic side of things - essentially, how your blog is positioned visually. While you may be tempted to do this yourself or rope in a friend who has Corel Draw installed on her laptop, consider the benefits of having this done professionally. When creating a fashion blog, you’re likely to attract readers with an eye for design and compromising on aesthetic quality may not be a great idea. That’s not to say that you need to break the bank and employ an award-winning design agency. Work brokers like Upwork are the ideal places to find a competent and reasonably-priced designer who can design an elegant and fashionable logo for your blog. A fashion blog is going to be extremely image-intensive. Blogging about clothing without including photos is not a good idea, regardless of your standing in the industry. Style enthusiasts want to see what you’re writing about and the visuals that accompany your posts need to be of a very high standard. When sourcing images online, you’re mostly not going to face problems with quality. The important thing is to ensure that you have permission to publish the image that you found. In many cases, an image can be reused under the fair use doctrine. Read up about your rights in this regard and make sure that you’re covered from a legal perspective when using someone else’s work. With certain fashion blogs, you will have the opportunity to take your own photos. Depending on how seriously you want to take this endeavor, it’s worth Investing in a decent entry-level DSLR and lens and learning how to use it. This is an investment that has value outside of blogging too so if you’re focusing on street fashion or fashion shows in your city, seriously consider equipping yourself to take decent photographs. As with all of the considerations in this section of our post, the blog’s theme needs to be one that has the best balance between visual appeal and usability. Avoid selecting a theme that is beautiful but impractical for a blog. Many blogging platforms, like Wordpress, also offer themes that may be extremely pleasing to look at but weren’t designed for blogs. 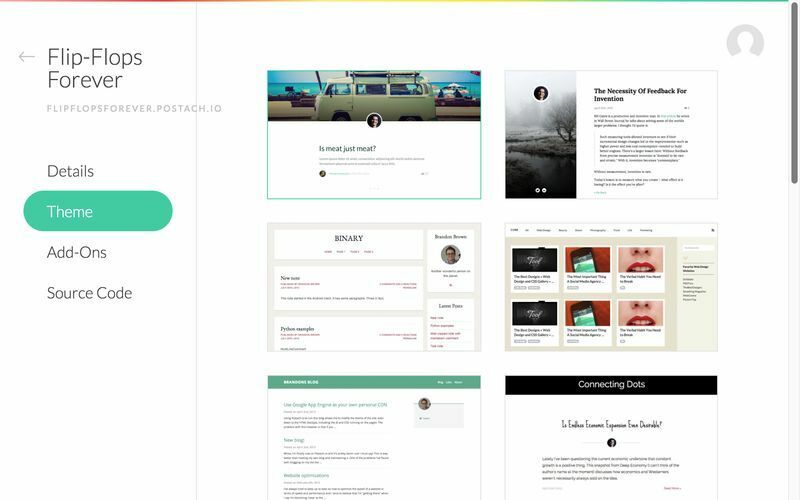 Postach.io offers a wide variety of themes that were all purpose-built for blogs and users can select and apply a new theme at any point. Writing with a particular tone or style helps differentiate you from other bloggers. Think not just about what tone of voice would be most appropriate for your niche, but also about what your competitors are doing and what will appeal to your target audience. If you’re blogging about children’s fashion, a snarky, cynical tone probably won’t endear you to your intended reader base while an affected sentimentality may be at odds with what street fashion enthusiasts are expecting. Also, be comfortable to let this evolve with time. Trying to shoehorn a very specific style into your writing may come across as an affectation that many readers will find annoying. Be yourself. If you try to adopt a voice that doesn’t come naturally to you, your audience will notice. Taking a blog seriously can have enormous rewards but it’s not for the fainthearted. Building an audience and becoming an authority on a specific topic takes time and no small amount of commitment. The most important thing to remember as you start this exciting journey is this: Publish the best quality content possible, as regularly as possible. While it’s important to take your time with a blog post to ensure that it’s better than the majority of other fashion blogs out there, don’t let this compromise how often you publish. Your biggest challenge is going to be finding a balance between post quality and quantity. But don’t let this challenge dissuade you from taking the first steps. Getting yourself in a position where your hobby - the thing you’re most passionate about - can become your full-time job is something that most people only dream of. So stop reading and start doing. Visit this post to find out how to set up you Postach.io blog in under 10 minutes and start working towards your dream of becoming an influencer in the fashion industry.